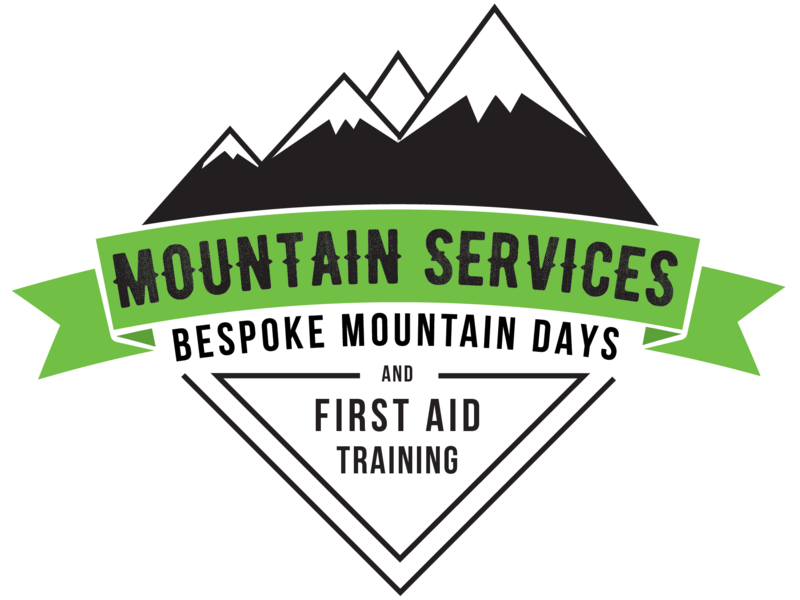 Mountain Services Level 3 Award in First Aid at Work is a regulated course delivered to the highest standards. This course provides 24hours of contact time (many are only 18hrs) and we focus on mixing our delivery styles to maximise participant learning. First Aid trained personnel at the workplace is a requirement of Health & Safety law. First Aiders can act to prevent situations becoming worse and can reduce potential sick leave through prompt emergency action. They will be able to use provided First Aid equipment and an AED (Automatic External Defibrillator) with confidence. As with all Mountain Services courses this will be a very practical course with a lot of opportunities for hands on learning. It'll also be conducted in a safe, fun and non-pressure environment. We've specifically designed this course to have time to allow for a 2hr additional module in items that may be specific to clients (catastrophic bleed, crush injuries, remote working). Below are details of the courses we currently have dates for. You can either purchase directly (place guaranteed) or get in touch if you wish to discuss anything. Please note places are not reserved until payment is received. 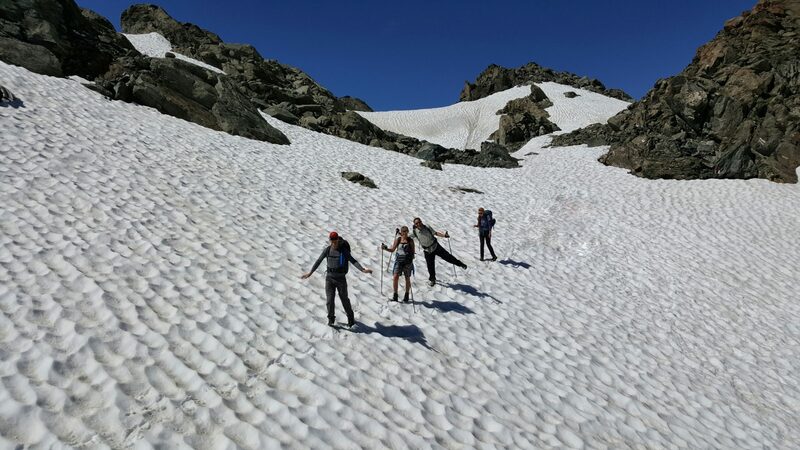 If you think this is the course for you - but the date or location are wrong - then drop us a line & we can discuss putting on a course to meet your requirements.